People are your best asset. Attract then bring out the best in them. 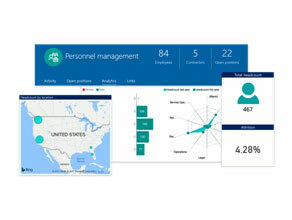 Microsoft’s dedicated human capital management application, Dynamics 365 for Talent is designed to bring together everything you need to optimize your human resource management in a single application. 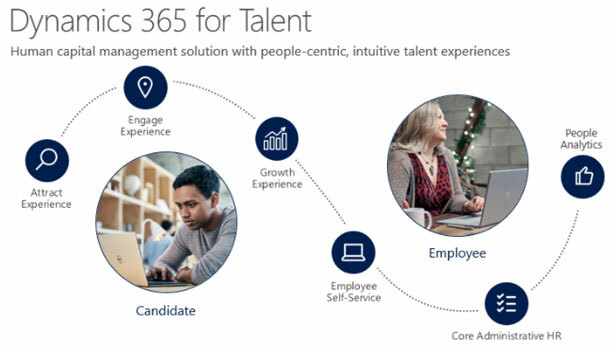 Dynamics 365 for Talent enables exceptional experiences across employee attraction, engagement, development and retention. Attract highly skilled, talented people who have the skills and requirements you need. 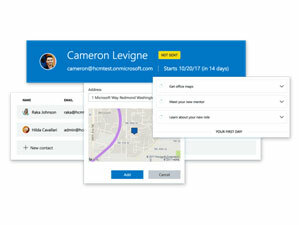 Engage with candidates while collaborating across the hiring team. 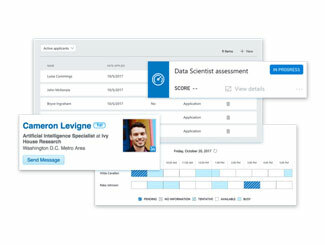 With a personalized onboarding experience, provide new employees the tools and resources they need to excel. 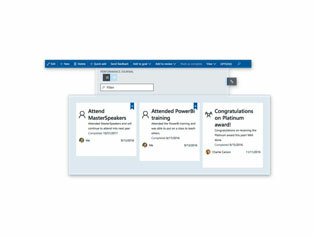 Inspire staff to do their best work with continuous feedback, praise and collaborative assessments to reward top performers. Personalize a career path, provide educational resources and development plans. 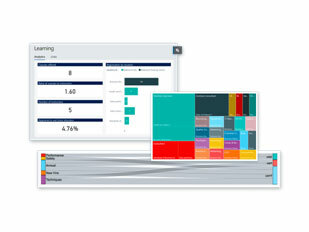 Drive an agile, high performing culture with automated HR tasks so you can focus on strategic initiatives.